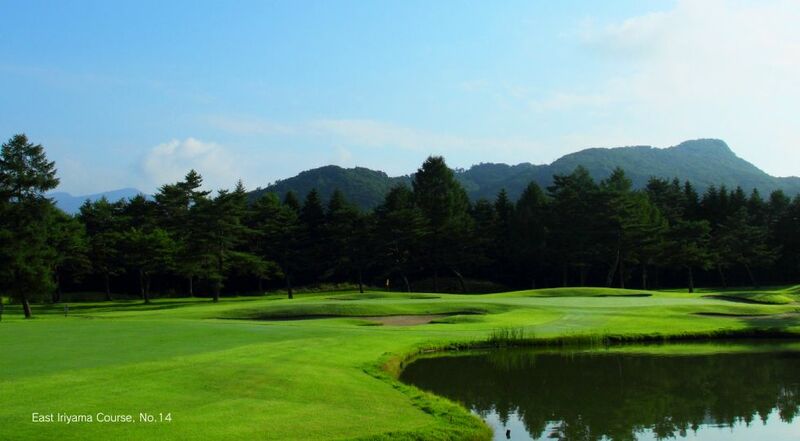 and active shots on the one hand, and the majestic Oshitate Course boasting a highly peculiar layout. 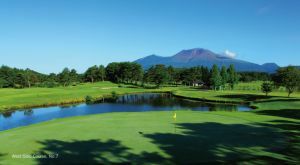 On both courses you can choose whether you want to play assisted by a caddie or carry your own bag. 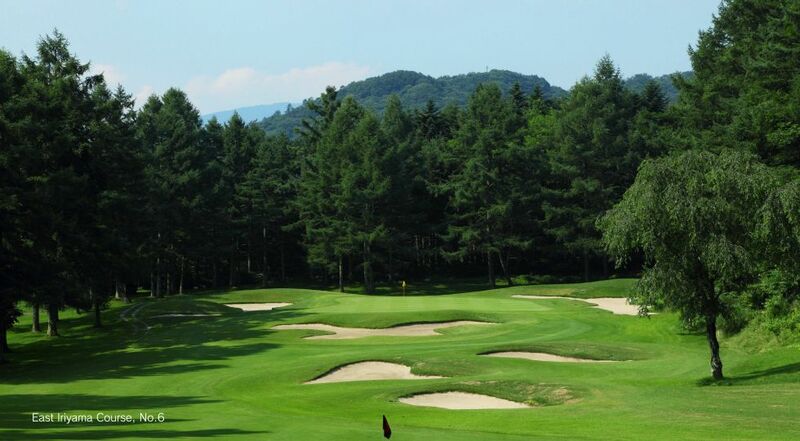 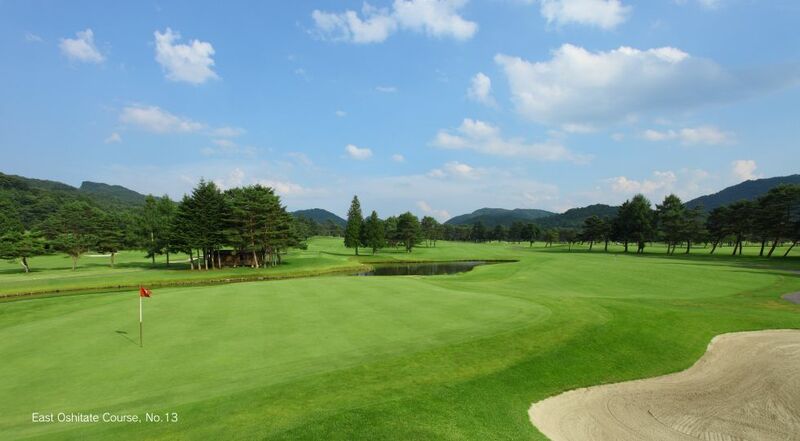 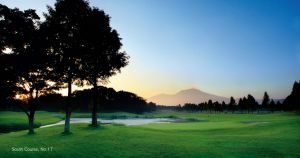 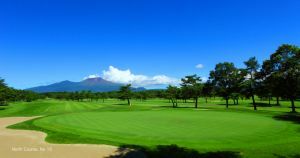 Karuizawa 72 Golf East Course is not yet in our pool of Golf Courses for orders.